Online chat has become a mainstay in customer service offerings with Forrester research showing over 63% of customers were more likely to return to a website offering chat vs. one that does not. With chat, speed of response is critical to customer satisfaction. In fact, 79% of customers who prefer chat noted faster response it provides compared to other channels is the most significant reason why they like it. With that said, Arise wanted to know how long customers are willing to wait for a response before abandoning a chat. These time intervals were shown randomly reversing answer order to maintain structure, but reduce bias from respondents clicking on answers in a particularly slot. Respondents could also note that they do not contact customer service via online chat. With this year being dubbed by many “the year of the Chatbot” you may be tempted to think that this question is unneeded/irrelevant because chatbots can provide an immediate response. Chatbots have huge upside in the future, but today’s bots are limited. 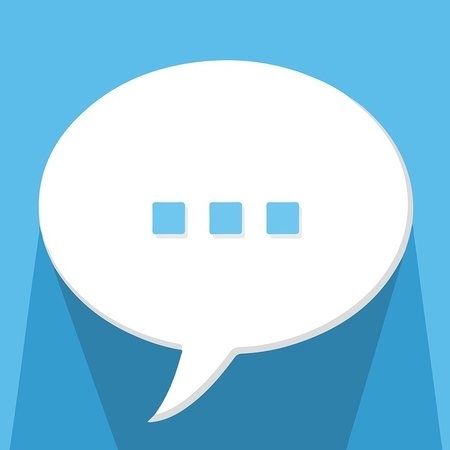 Pypestream captures this sentiment noting that “conversations can lack flow, feel clunky, and often fail to resolve the central issues at hand.” As such, chat response times are still important because as chatbots are challenged, organizations need to staff live agents who will quickly and seamlessly take over and resolve the customer issue. Our survey results show 70% of consumers now use chat showing strong increases in chat adoption compared to Forrester Research (via ICMI) which showed chat adoption at 38% in 2009 and 58% in 2014. While customers certainly choose contact channels by the nature of their issue, the growth of chat isn’t surprising given studies showing it leads all contact channels in terms of customer satisfaction because of its ability to provide fast answers. Results showed a general trend of impatience with waiting for a response as age increases. Nearly 30% of the 18-24 age group was willing to wait longer than 2 minutes for a response, which steadily decreased except for the 65+ group. In terms of differences in rates of not using chat, there’s a general slant toward younger groups use chat more often which would be expected. In terms of maximal hold times, 19% of men were willing to wait longer than 2 minutes for a response compared to only 13% for women. Perhaps more interestingly, 34% of women reported not contact customer service via chat compared to only 25% of men. **The Root Mean Square Error (RMSE) score of this study is 2.5%. The full raw survey data is accessible here.